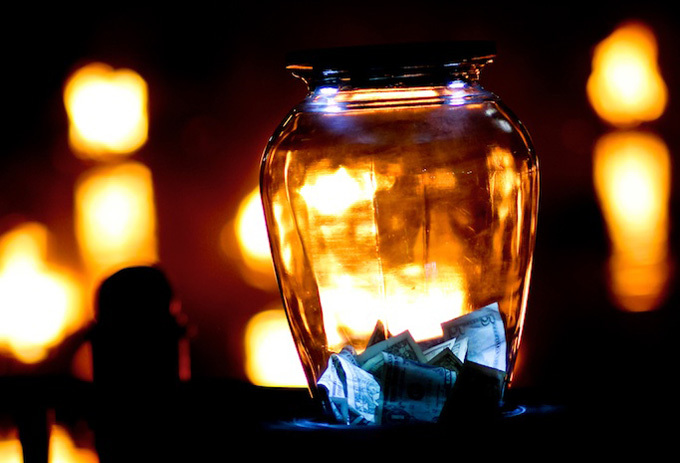 Your donation makes a real difference in our ability to produce a world class work of art that attracts visitors from around the globe to Providence, RI. 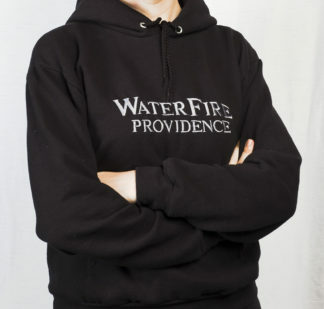 Supporting WaterFire is not only an investment in our organization, but also an investment in Providence’s future. It is critical in allowing us to continue to collaborate with local artists and community based organizations in showcasing what is unique and great about our Capital City and Ocean State. 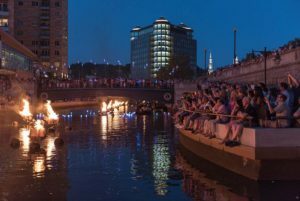 Waterfire is a unique event that is really amazing. 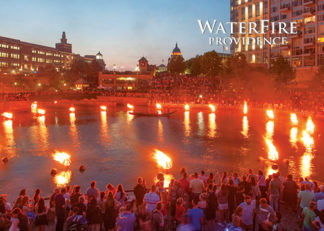 From the setup to the end of the evening, the Waterfire staff is so organized, I love to watch all of them as much as the actual event! The fire, combined with music, is so relaxing for the entire crowd that gathers together. 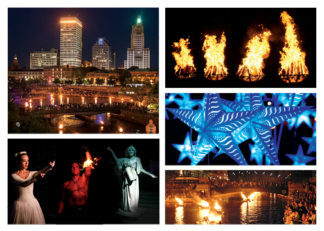 This is an event that we plan our weekend around, just to be sure that Waterfire is scheduled for when we are there!